We sometimes wonder where to go for a walk and enjoy the beautiful autumn days! 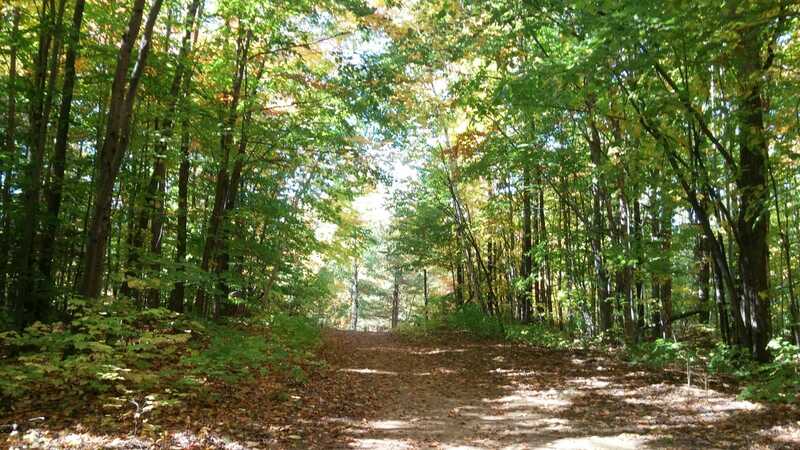 No need to go far because in Terrebonne | Mascouche there are beautiful places suitable for autumn hikes. 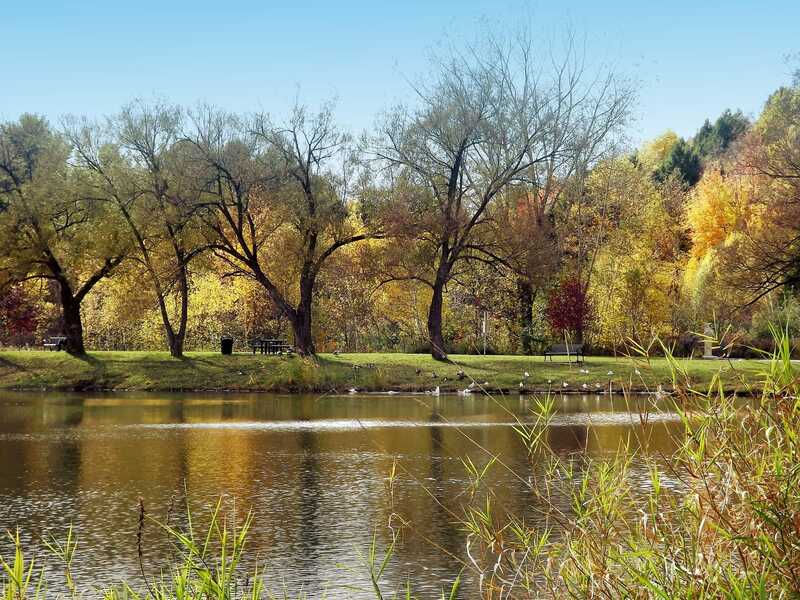 The Grand-Coteau park in Mascouche is undoubtedly the perfect place for your outdoor walks in the great outdoors! The Émilie-Mondor trails offer 22 km of marked footpaths for hiking. From north to south, it takes about 2 hours of walking to cross the park. View the interactive map of the trails on the city of Mascouche Website. The TransTerrebonne is a multifunctional trail of more than 100 km designed for cycling, walking or cross-country skiing in a natural environment that will make you forget the proximity of the city. The most popular departure of the TransTerrebonne is at the Ecological Park of La Coulée where you can, throughout the year, enjoy a health walk with your dog and observe the fauna and flora. Walk along the Mille Île River on foot or by bike to Île-des-Moulins to admire the river and the restored heritage buildings. Take advantage of your ride to stop in the Old Terrebonne to eat at one of the many restaurants and bistros.